212 On Ice 2009 by Carolina Herrera 2 oz / 60 ml Eau De Toilette spray for women. This floral fragrance opens with orange blossom, mandarin and bergamot, along with gardenia, peony, iris and lily in a heart. 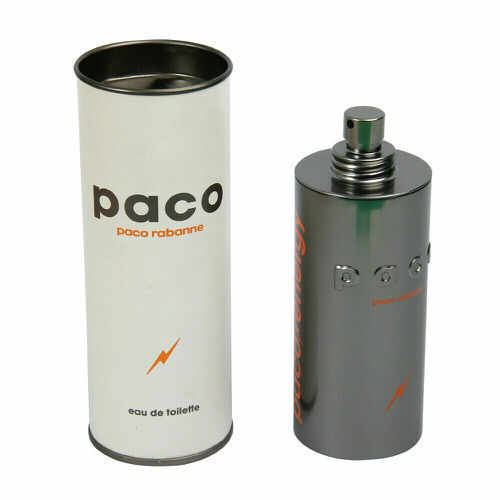 Base notes incorporate sandalwood and musk. 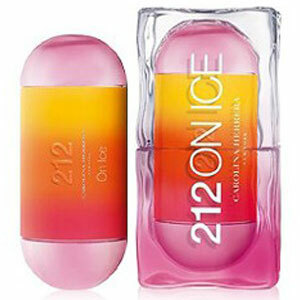 Notify me when "212 On Ice 2009 by Carolina Herrera 2 oz EDT for women" is re-stocked.